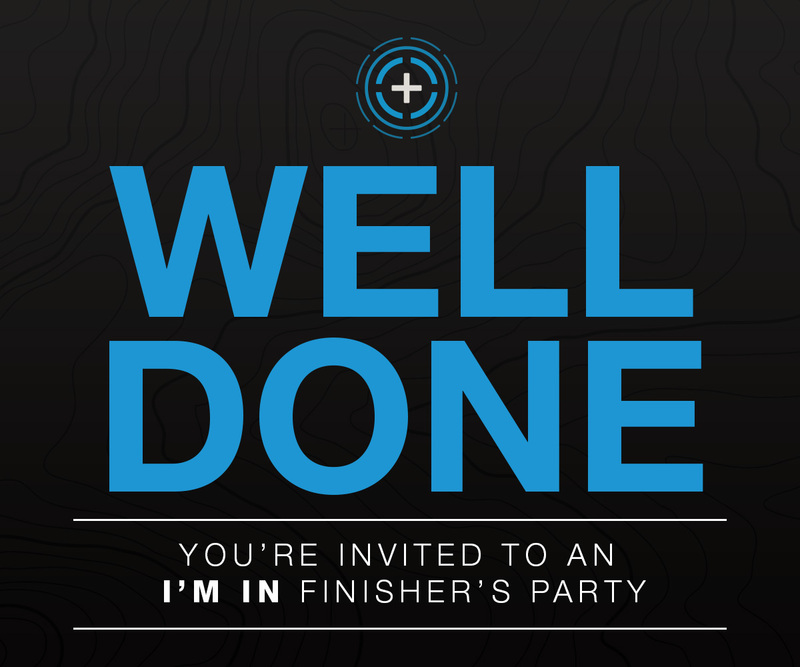 You crossed the finish line on a three year giving commitment. Can't make it to the event in person? Event will stream live, here, on Friday from 7-9pm.